September | 2011 | Watts Up With That? September 30, 2011 in Science. 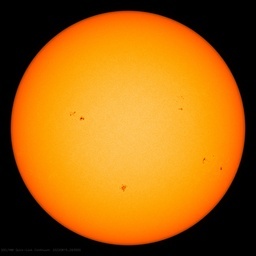 September 30, 2011 in Citizen science, Climate data. September 30, 2011 in media, Ridiculae. September 29, 2011 in snowfall.